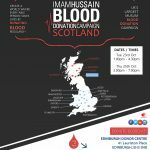 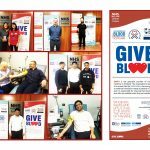 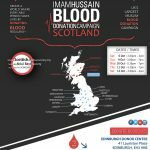 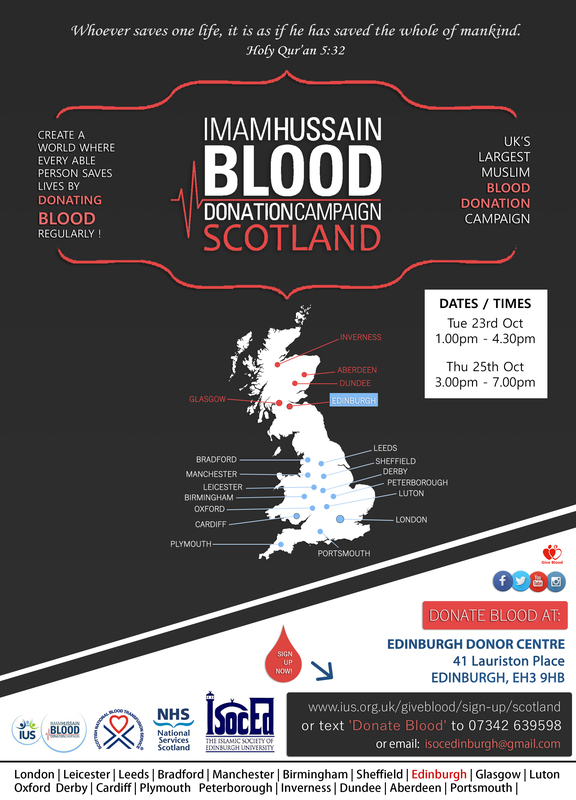 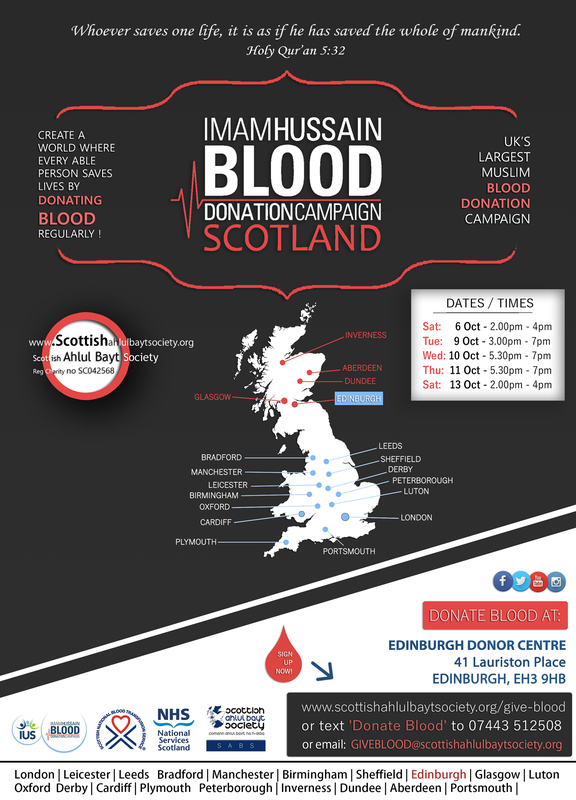 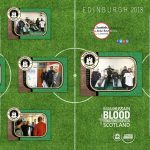 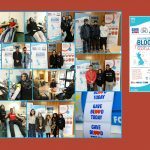 Scottish Ahlul Bayt Society (SABS) would like to thank all those who donated blood as part of the Imam Hussain Blood Donation Campaign Scotland this half of the year. 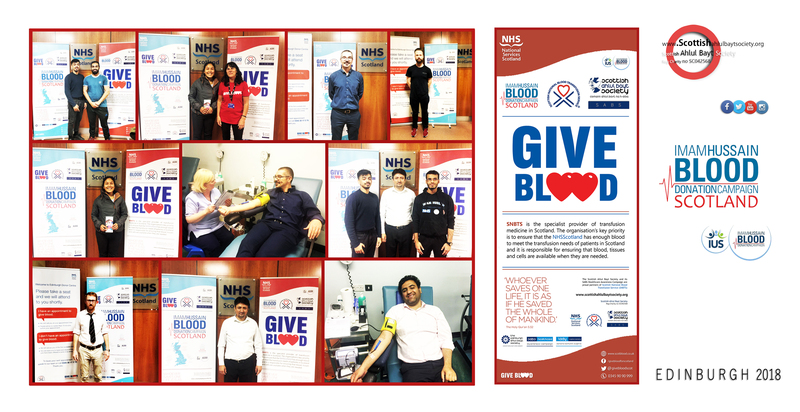 The staff at the Scottish National Blood Transfusion Service are working tirelessly still to ensure adequate blood stocks, and we are particularly grateful to all those who donated as part of the campaign. 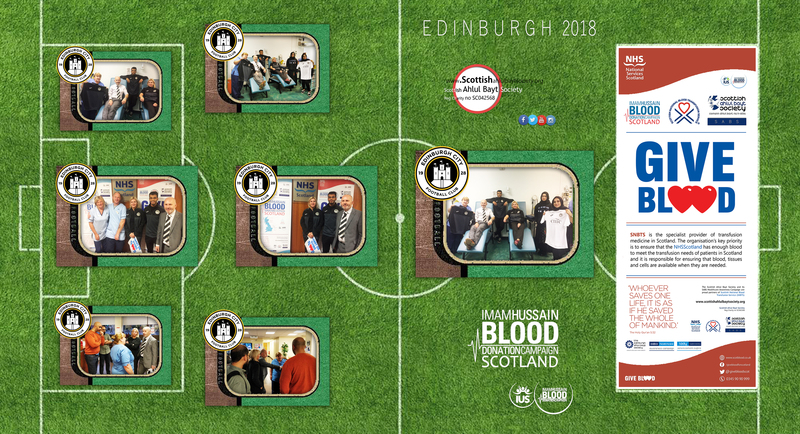 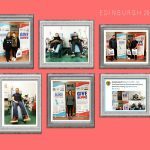 We wish to recognise those who have used this campaign in Edinburgh as the stimulus to become regular donors, and who now donate outwith the campaign as and when their blood is needed. 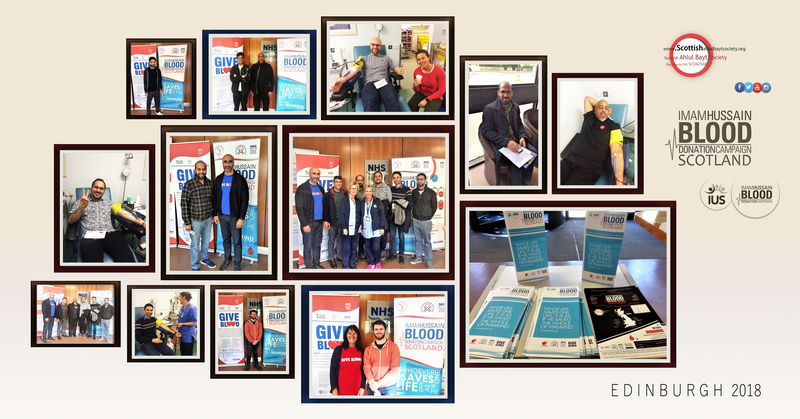 And we pay tribute to the goodwill and compassion of those who used the campaign to donate for the first time; we hope that you will continue to play a part in this life-saving mission.